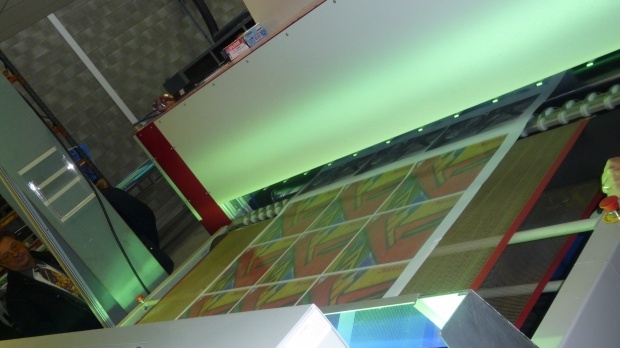 Digital Impact prides itself on offering the latest technology in printing and displays to their customers. The Drytec VersaCoater can benefit you with its UV-curable liquid coating technology. Whether it’s posters or point of purchase displays, flexible or rigid substrates, the VersaCoater™ XL offers a high speed finishing solution. Call us today to find out more about our Drytec VersaCoater!! Durst Rho 900 in Action! !